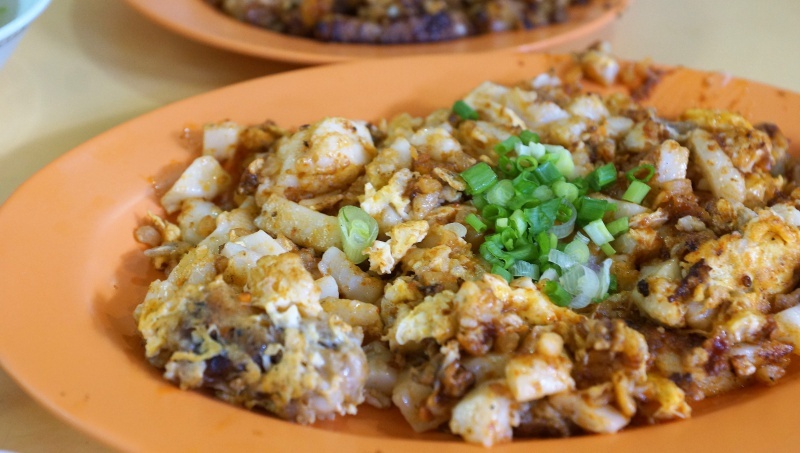 It is hard to find cheap and good food in Singapore nowadays, not to mention those that come with generous servings. 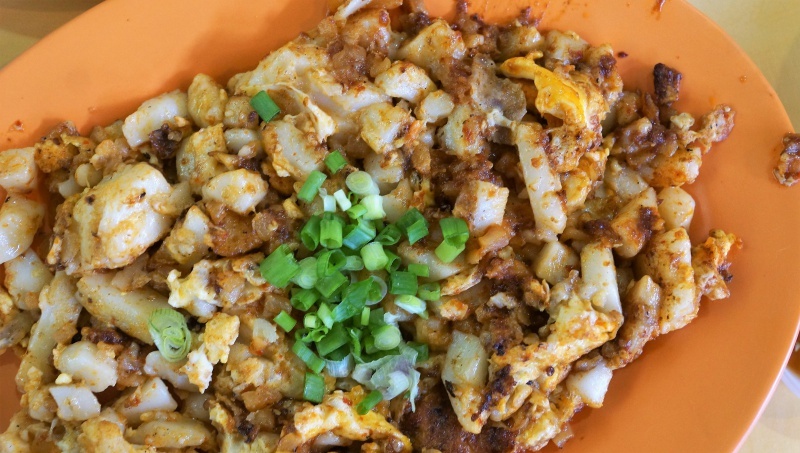 Kim Lee Carrot Cake at Sims Vista Market & Food Centre perhaps is one of the few that fulfills all the requirements. Not to be misled by the seemingly deserted front of the stall, we were given a waiting time of about 45 minutes and the old uncle showed us the pile of plates with order tags that were pending, the business was indeed good. 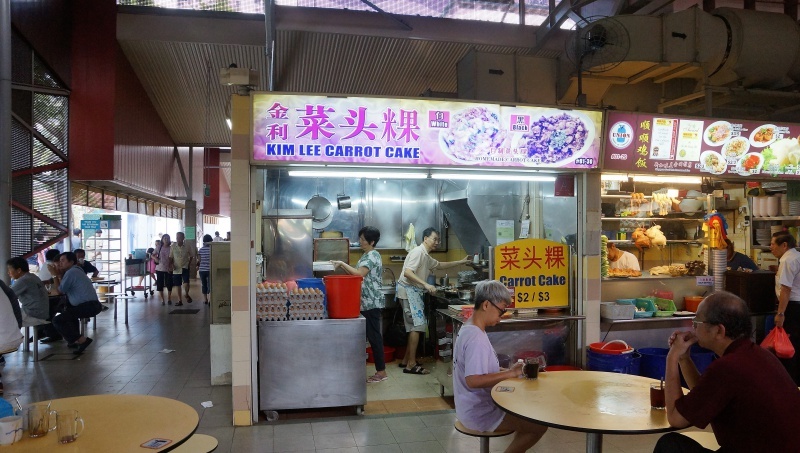 Kim Lee Carrot Cake makes their carrot cake daily fresh to ensure the consistency of the quality, a practice already in place since the business started a few decades ago. Both black and white versions are available at $2 and $3. When the carrot cake was delivered to our table, our eyes were popping big at its huge serving size, be it $2 or $3, it definitely goes above your expectations. Besides the affordable price and big serving size, Kim Lee Carrot Cake has delivered the right taste for both the white and black version. 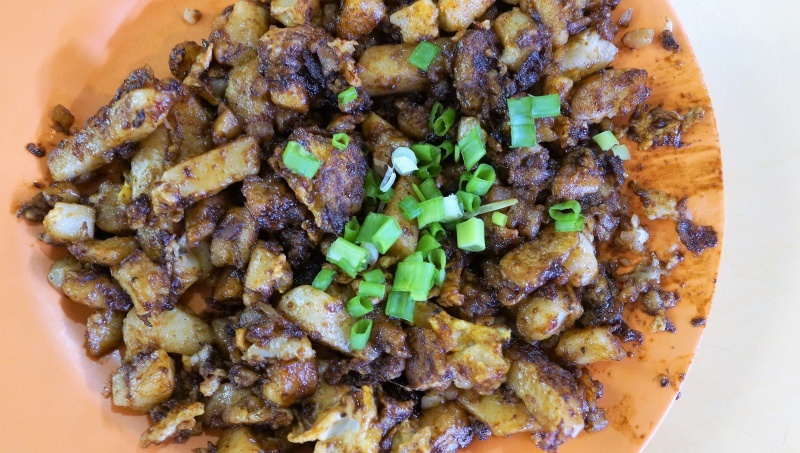 The carrot cake has the right texture, fried with generous amount of eggs and Chai Poh, you can be assured a plate of fragrant and satisfying carrot cake. 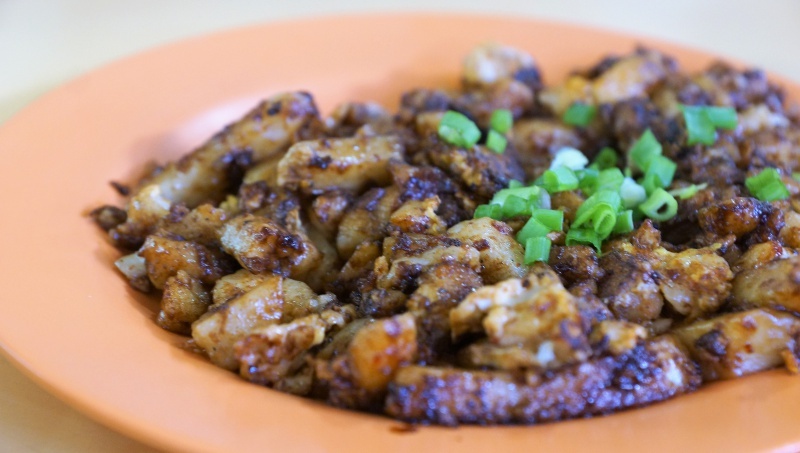 The black version was well-executed with the right amount of sweetness coupled with the eggs’ and Chai Poh’s flavour, and delivered the traditional old school carrot cake taste that we all love. 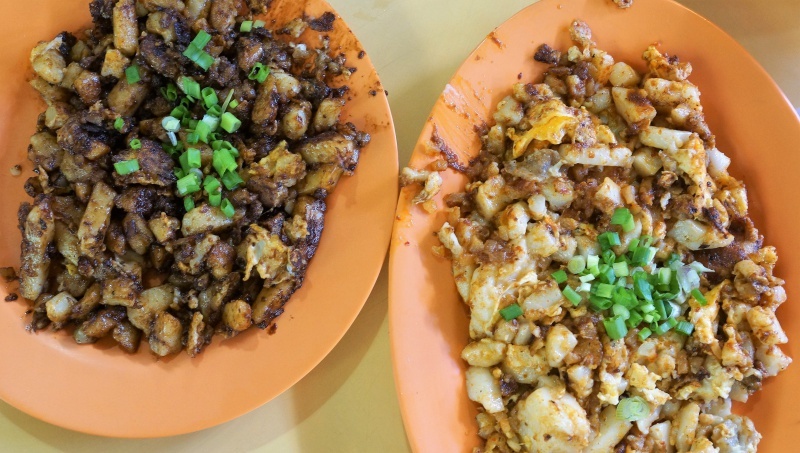 What else can you expect from a plate of cheap, good and generous portion of fried carrot cake? We are sure Kim Lee Carrot Cake will not disappoint you.